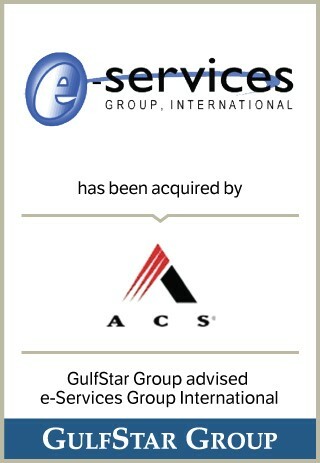 e-Services was founded in 2000 and is headquartered in Houston, Texas, with regional headquarters in Montego Bay, Jamaica. The Company is a leading offshore provider of business process outsourcing (“BPO”) services with an emphasis on inbound customer care and transaction processing solutions. e-Services employs approximately 4,000 agents across seven Caribbean locations in Jamaica and St. Lucia. The Company’s services address the increasing demand for “nearshoring” of customer care, which preserves the quality of service and communication associated with North American providers while capturing the labor and overhead cost savings of offshore operations.